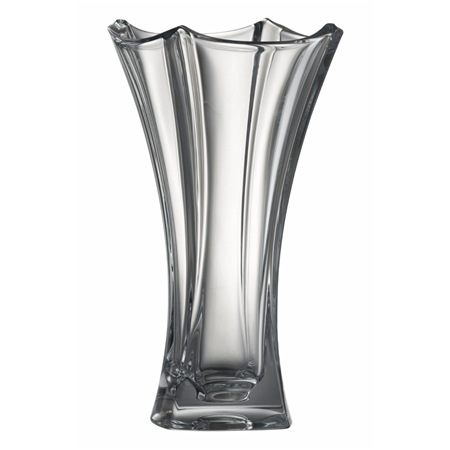 As a collector of various types and styles of glassware, this vase exceeded my expectations for the quality at this price point. We shall surely enjoy this for many years. Beautiful vase ordered for a wedding gift for my daughter, very pleased arrived on time and beautifully wrapped will not hesitate in ordering from this company again.